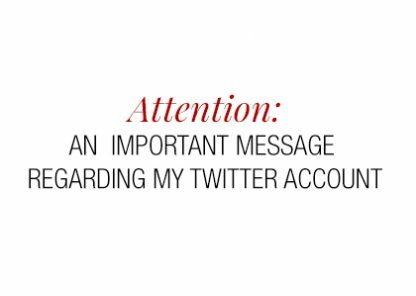 My Twitter account has been stolen. 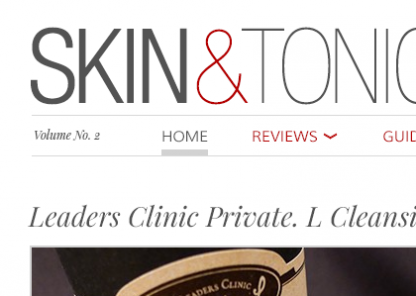 Please unfollow @skin_and tonics. 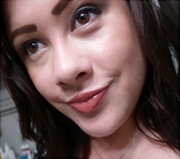 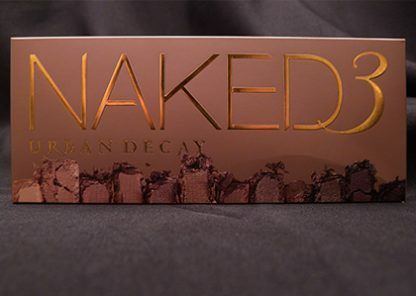 That is no longer me. 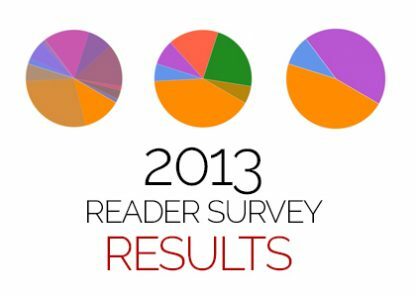 2013 Skin & Tonics Reader Survey Results! 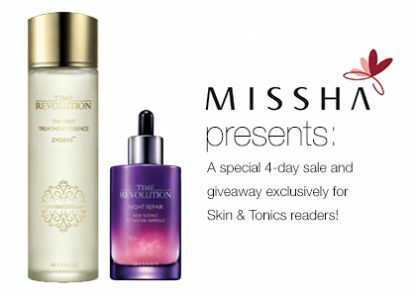 Missha Sponsored Event: 4-day Sale & Giveaway Just for Skin & Tonics Readers!